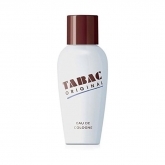 Tabac is a brand of fragrance that was created by Mäurer & Wirtz in 1959. 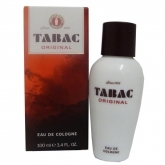 It is said to have a floral fragrance and contains a blend of bergamot, neroli, lavender and is accented with tobacco, oakmoss and vanilla. 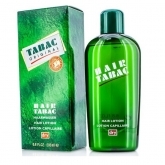 It is available as eau de toilette, eau de cologne and aftershave, although the fragrance reportedly differs only a little between them; the eau de toilette having a more floral fragrance. 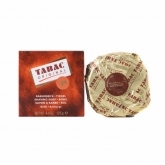 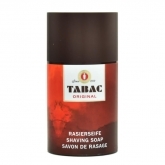 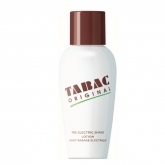 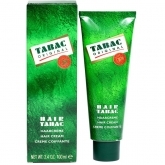 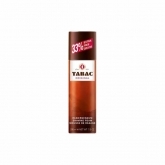 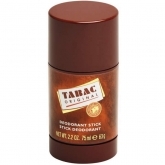 In addition to the liquid fragrances, Tabac is also sold as a high-quality shaving soap much favored by wetshavers. 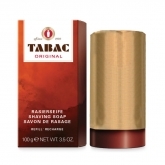 The soap is tallow-based and has a similar fragrance to the aftershave.